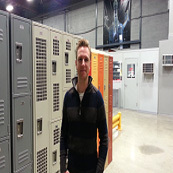 DM Supply Source is full line HVAC/R, combustion and process controls distribution Super Store. 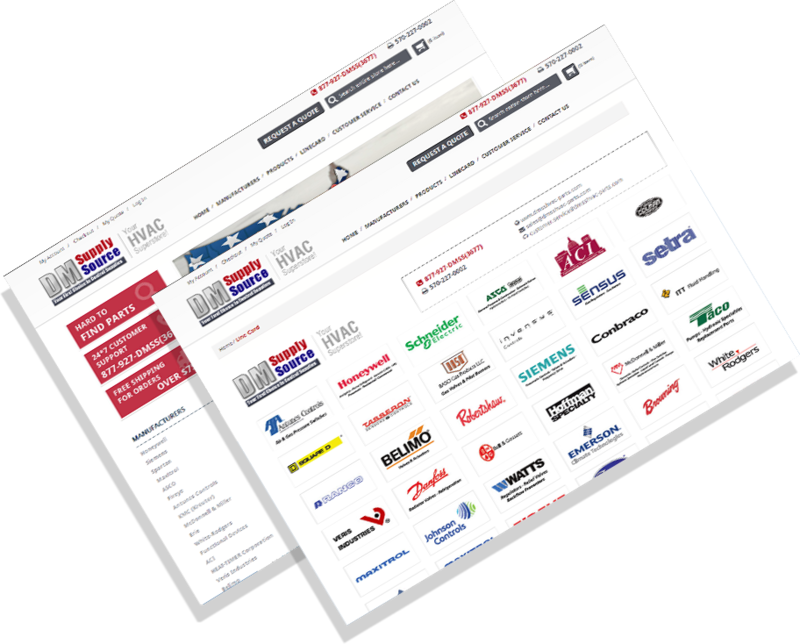 They supply the most widely known manufacturer parts in the industry at wholesale prices. 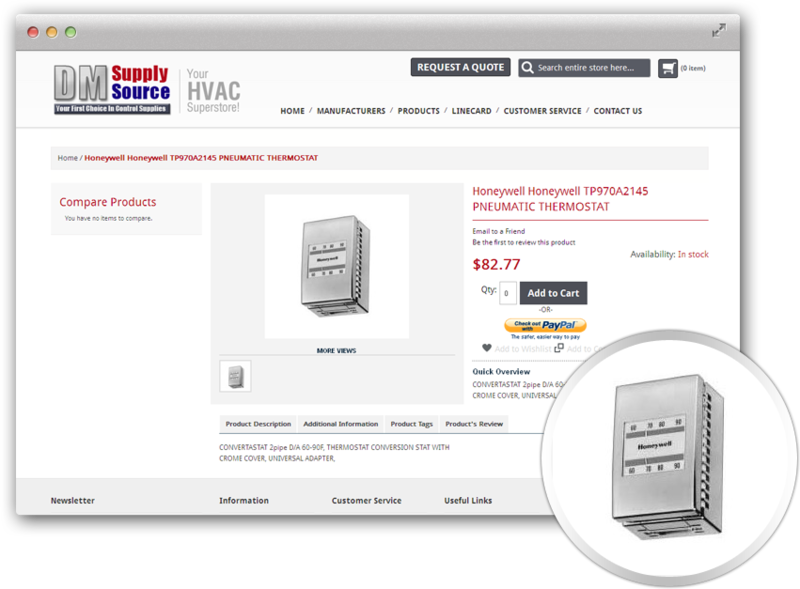 HVAC Parts: They sell a large variety of name brand HVAC replacement parts, genuine parts, OEM parts, and HVAC test equipment. 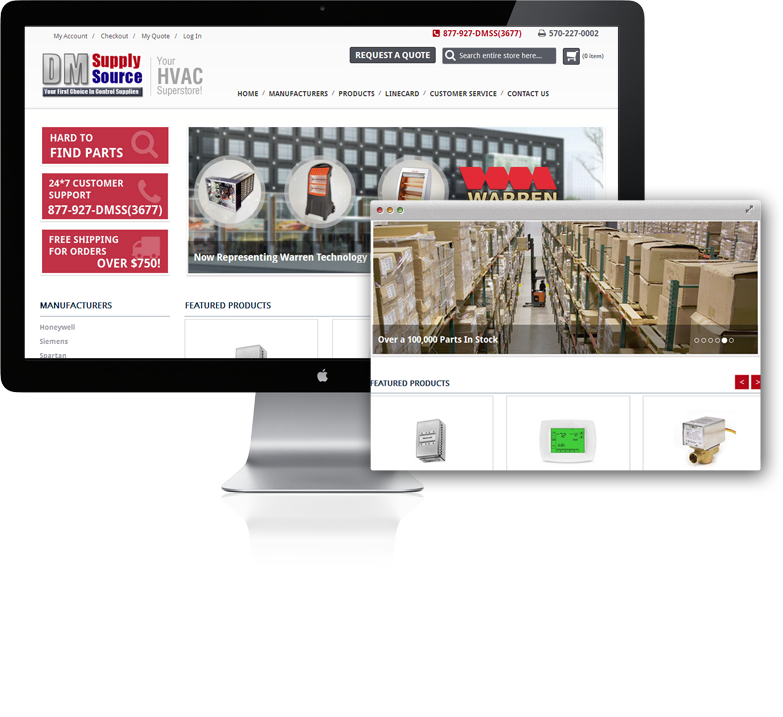 Find Actuators, valves, valve assemblies dampers, thermostats, controllers, pneumatics, transmitters, fittings, humidifiers, sensors, relays, switches, cables, tubing, tools and much more. Ajax Auto search in searchbar. 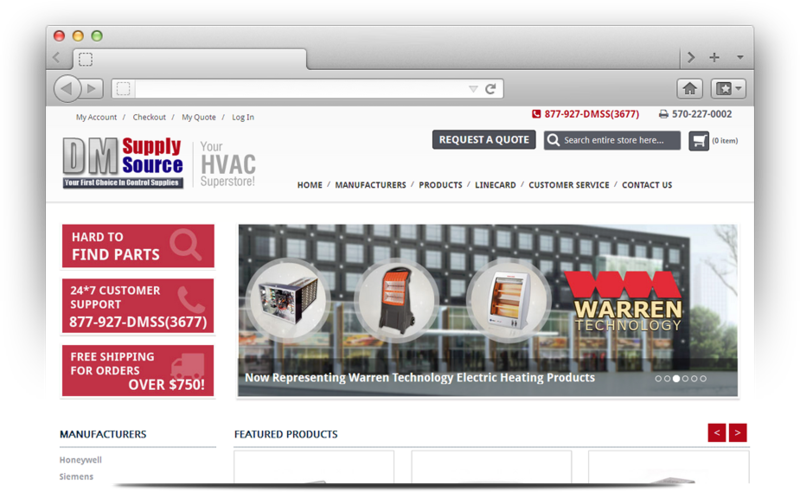 Grid and responsive design on linecart page.